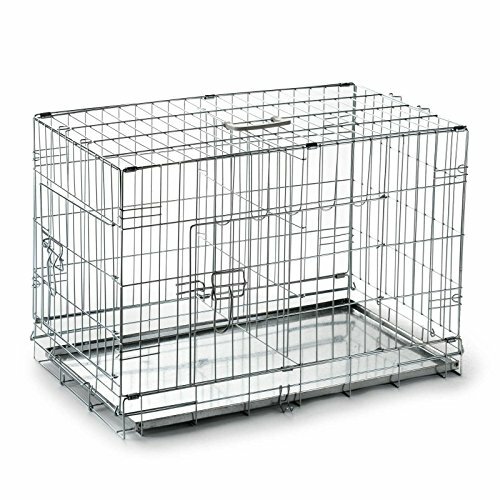 AlumaCrate cages are well designed and well built. 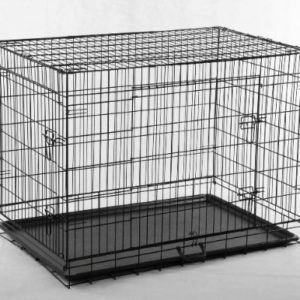 These are premium aluminum crates that will look good in your home and, at the same time, provide a safe, secure, cozy place for your pet. Design, materials, and function come together to create a high-quality and attractive crate. 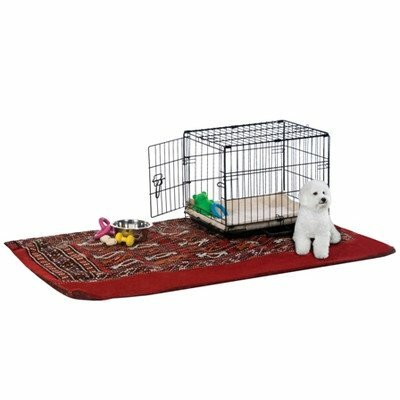 Whether you are traveling or just away from your pet for a few hours, our sturdy pull-and-twist latch system and rugged aluminum construction ensure your pet stays safely inside.These crates are a big step above the cheap plastic models available through other retailers. Built to be the last crate you will ever buy! I ordered two XL crates. The crates were easy to assemble (0.5 h/crate) and I am impressed with the rock solid, attractive, well-ventilated, and double-latching design. My dogs took an instant liking to them. 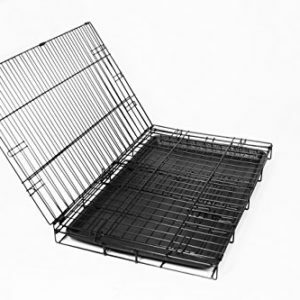 I can highly recommend these high quality crates; they are the perfect blend of form and function. Further, customer service at Alumacrates is excellent.